Real Madrid has taken a good initiative to honour Cristiano Ronaldo by arranging a ceremony with all the teammates family and the club members. Now he has officially written his name in the history books of football and real madrid. Maintaining a goal ratio of 1.08 in this modern era of football is absolutely mindblowing. No one ever thought of breaking Raul’s record at real,seeing Cristiano doing it in less than 7 seasons is astonishing. People say he is lucky to score tapins and penalties… But nobody can be lucky 323 times…as we know there will be haters for everything… We cannot be perfect for everyone in this world. 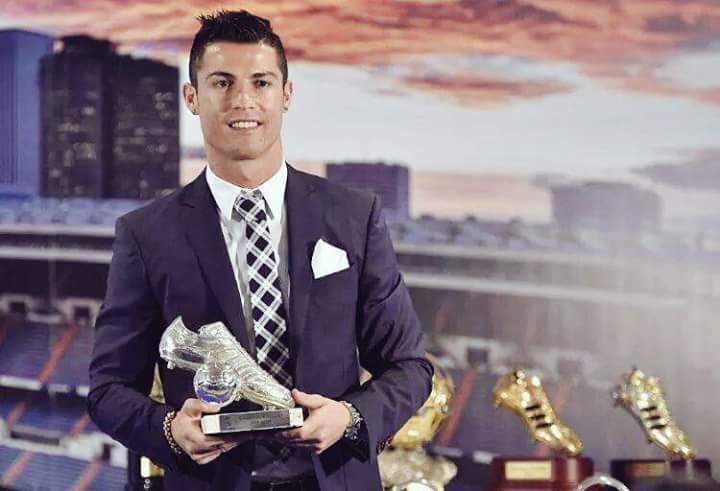 I wish Cristiano to continue breaking all the records and set sky high standards for footballers in future.